Home rental accreditations – It means everything’s in place to uphold your interests. We take the greatest care when managing your property, although we make sure that you have independent backup too. Anyone can offer you a lettings management service, because the industry is completely unregulated. They can hold significant sums of client money – perhaps your money – and do pretty much as they like. 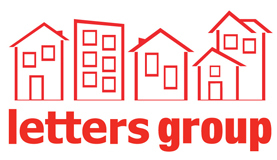 We chose to join the Association of Residential Letting Agents (ARLA). We work to a strict set of bylaws and code of conduct, which you can find here. Even the best people make occasional mistakes, so we’re careful to maintain our professional indemnity insurance. There’s no wriggling out of responsibilities from us. We maintain ‘Client Money Protection’. 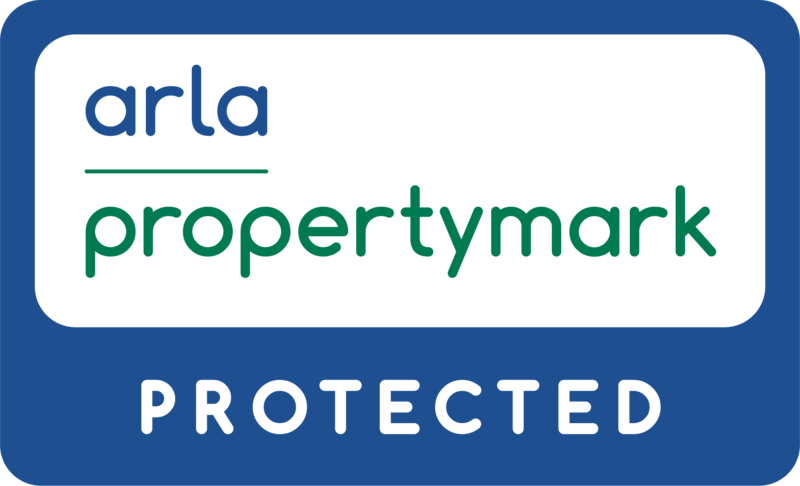 It safeguards money that is rightfully yours, and ARLA are there to help you retrieve any that’s owed. Anyone involved in property must now belong to a Property Redress Scheme (PRS). Fairness in all our business relationships is at the heart of the Letters ethos, so we became a Property Ombudsman member long before we had to. If, after discussion with us, you still felt dissatisfied with our service you may contact them. We are bound by their decision, in the unlikely event that a solution cannot be mutually agreed. The CCAS is facilitated self-regulation. It aims to promote consumer interests by setting out the principles of effective customer service and protection. It goes above and beyond consumer law obligations and sets a higher standard, showing consumers clearly – through the right to display the TSI approved code logo – that code members can be trusted.